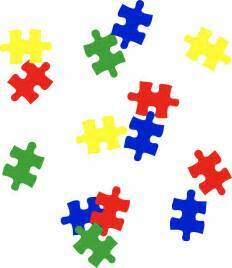 Life can be an incoherent jumbled mess just like all the pieces dumped out of a puzzle box. We often, or at least I do, get impatient. I want life to be ordered, perfect and harmonious and when it isn’t I want it fixed yesterday. Yet most things happen beyond my control. I can not fix everything for myself, let alone for others. Only God knows the entire picture. I wanted this infection to leave and leave now. I wanted the asthma to be under control immediately. I wanted to breathe freely, be discharged from the hospital and resume my everyday, normal duties of life. I was impatient for relief, impatient for healing, impatient for answered prayer. After several days of continually having my lungs become worse she told me she could not bring herself to pray for patience any longer. She felt she needed to simply leave that in God’s hand and pray for my recovery. I ended up in the hospital for two weeks and an outpatient coming for daily nebulizer treatments multiple times a day. All summer my asthma caused breathing difficulties. I do not know or understand why God did not heal me immediately. I know he had a plan. I had to learn to be patient and listen to what my breathing allowed me to do. 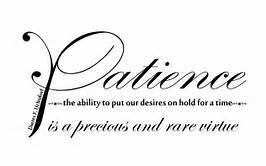 Patience, the ability to put our desires on hold for a time, is not an easy task. 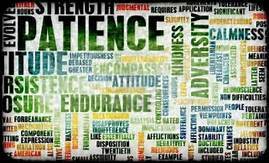 I wish I could say I had learned how to be patient at all times but the truth is some times my impatience explodes. 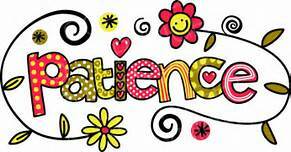 At other times my patience seems to be a great virtue I possess but I realize I truly do need to take this part of me to God and ask him to help me continue to learn to be patient with life circumstances, with other people, and with myself. How is your patience? Do certain things cause it to disappear or be in short supply? May we learn from putting together puzzle pieces that if something in life doesn’t fit we shouldn’t be impatient and try and force it to be the way we think it should be. Instead I know I need to remember to trust that God’s plan is far better than anything I can imagine. I located your internet site from Google as well as I have to state it was an excellent discover. I’ve read a lot of posts just recently on this topic, however you really make an engaging argument. Such an interesting post, you’ve truly made me alter my viewpoint on this.